Oliver (Stephen Amell) makes a drastic move in his quest to find Diaz (Kirk Acevedo). Like her husband, Felicity (Emily Bett Rickards) pulls out all the stops to get to Diaz. Ben Bray directed the episode written by Emilio Ortega Aldrich & Tonya Kong. Air Date: Monday, Nov. 5 (8:00-9:00 p.m.) on the CW. 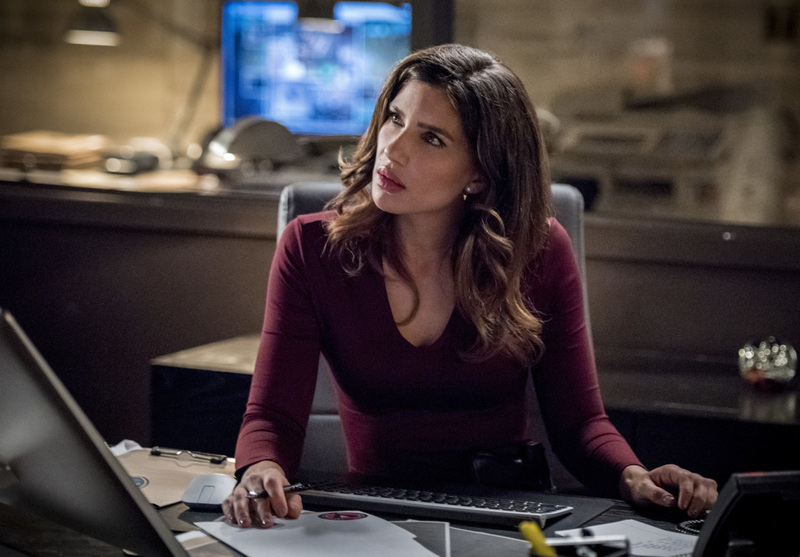 Arrow -- "Level Two" -- Image Number: AR704a_0312b -- Pictured: Juliana Harkavy as Dinah Drake/Black Canary -- Photo: Dean Buscher/The CW -- ÃÂ© 2018 The CW Network, LLC. All Rights Reserved.